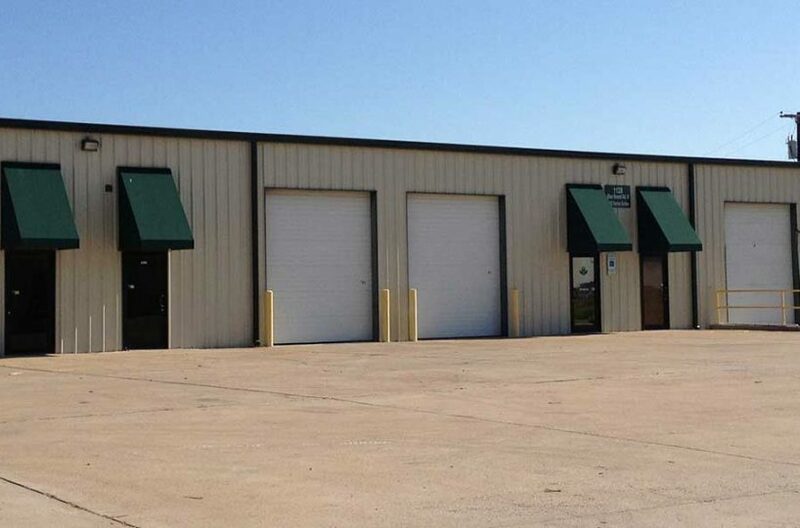 Commercial Property for rent Blue Mound is available through RDS Real Estate, the leader in commercial real estate leasing in the North Fort Worth-Blue Mound area. The City of Blue Mound, all 2,500 residents strong, is perfectly located just outside the DFW Metroplex. It is connected to the world, just as Dallas and Fort Worth are, but it offers an escape from the congestion that is inherent in big cities. Blue Mound is pro-business, pro-education, offers low taxes, and has a strong workforce. Chesapeake Energy, Coco-Cola, Coors Brewing Company, and Con-Way Freight all have found the advantages of Blue Mound to their liking, and you will too. Office space, retail, industrial, warehouses, whatever you are looking for in commercial real estate to lease or rent, we at RDS Real Estate can find it for you. Contact us for more information on any of our properties.